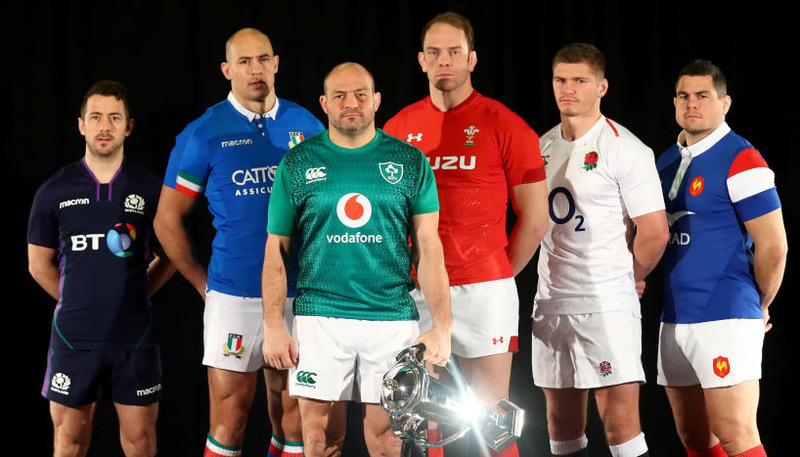 There is little to play for when France visit Italy in the Six Nations, with the Azzurri already assured of picking up the wooden spoon again. 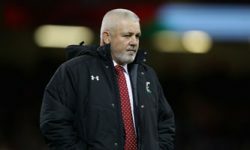 Les Bleus can only finish fourth at best after another disappointing campaign, so this fixture is all about pride and preparing for the Rugby World Cup. With the pressure off and a fine weather forecast, we feel this scenario may allow the visitors to open up and impress a bit more. They have won 40-18 and 29-0 on their last two trips to Rome, so 91/100 for Les Bleus to win by more than 10 points is our opening Italy vs France prediction. Italy showed some decent spirit in losses to Scotland, Wales and Ireland, but it all fell apart when they were thrashed 57-14 by England at Twickenham. Conor O’Shea makes five changes to the starting line-up used last weekend, with 21-year-old centre Marco Zanon handed his international debut. Edoardo Padovani crossed the whitewash in each of the Azzurri’s first three games, so 137/100 for the winger to touch down again here is a solid pick from the Italy vs France odds. France bounced back from losses to Wales and England by beating Scotland 27-10 in Paris, but then found Ireland too organised for them. Les Bleus hardly had the ball in the first half as they fell to a 19-0 deficit at the break, but Jacques Brunel will take some heart from a late rally in Dublin. Two tries in the closing stages made the final score a much-more respectable 26-14 and gave France something to build on again here. Inexperienced playmakers Antoine Dupont and Romain Ntamack should improve for that experience and now get the chance to show their true worth. Brunel has freshened up the pack and getting centre Wesley Fofana back from injury is a major boost. 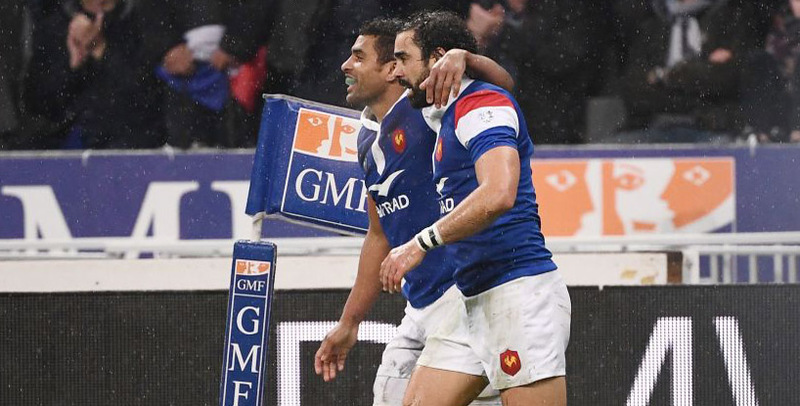 His presence can help Toulouse winger Yoann Huget continue his impressive scoring record in this competition. 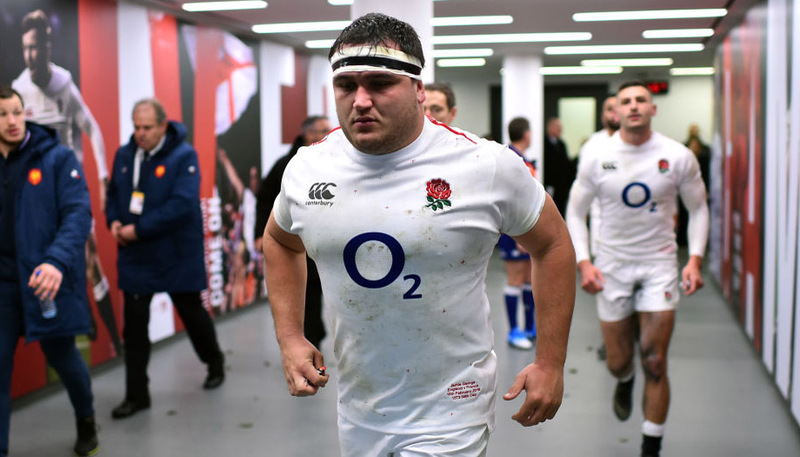 Huget has touched down against Wales, Scotland and Ireland, so 7/1 for him to grab the first try here completes our Italy vs France betting tips.